You are here: Home › Blog › My SolidWorks – free for a year! 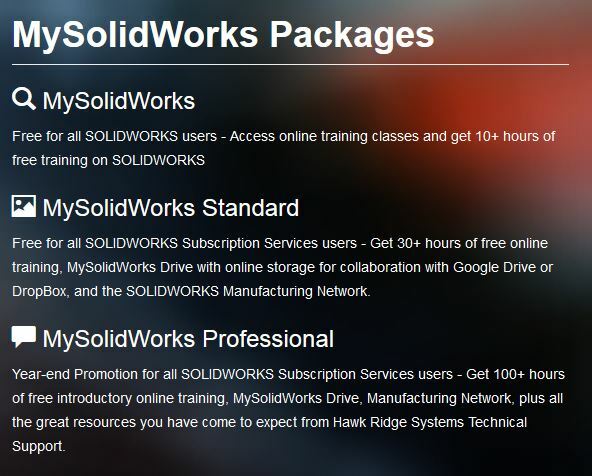 My-SolidWorks free for a year! P.S. – share this post on social media, and then send me the link, and I’ll send you a code for a 15% discount on any courses in my library!